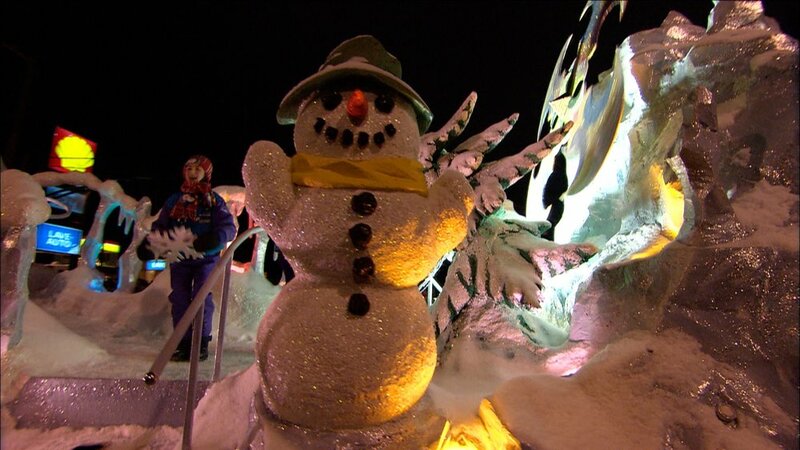 Carnaval De Quebec brings a true "joie de vivre" (joy of life) during the cold winter months. Carnaval (as it is referred to in French) takes place annually from late January to early February and continues for 17 days. 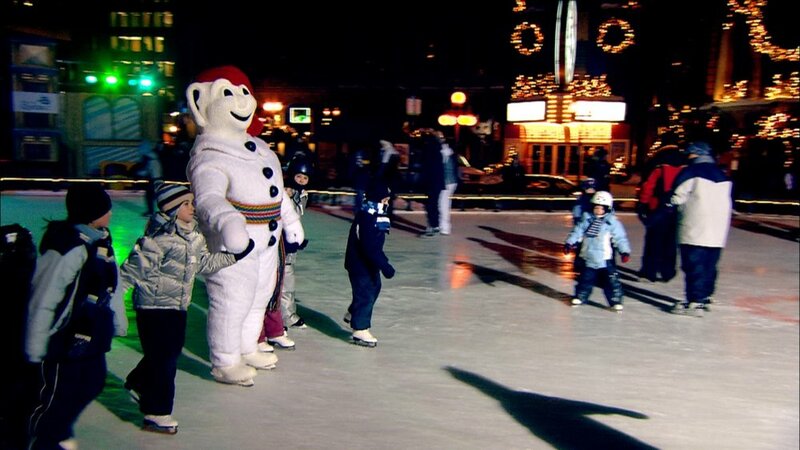 More than 300 family oriented activities and events occur around stunning Quebec City during Carnaval. 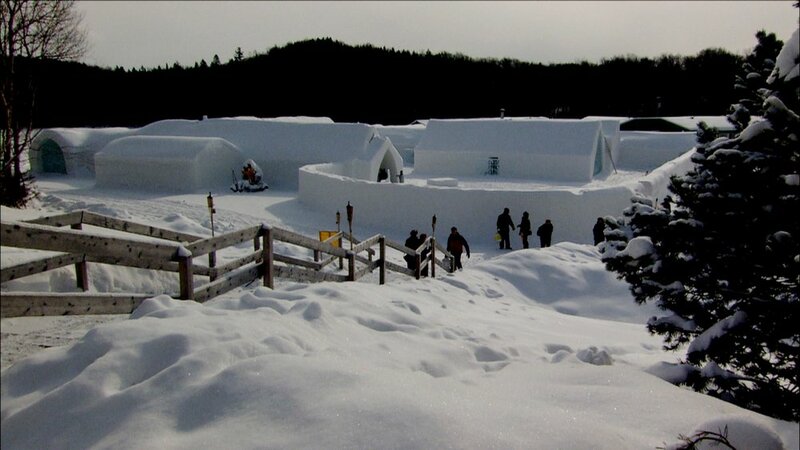 This carnival is the world's largest snow-oriented winter carnival. 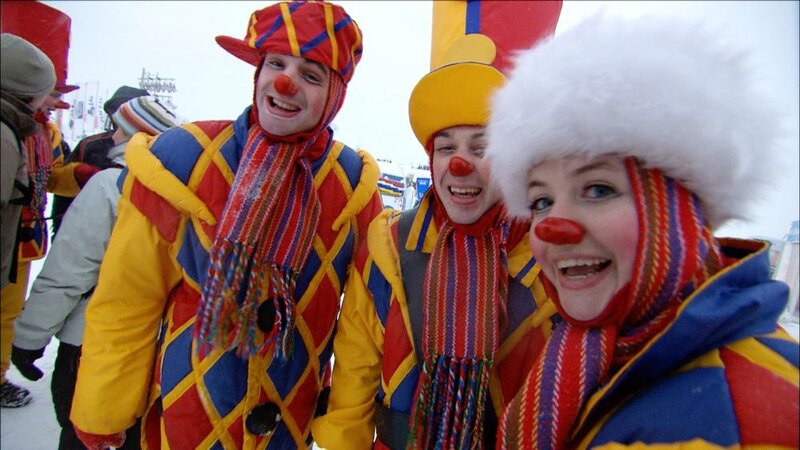 With a temperature way below zero, the warmth of this carnival will melt every viewer. 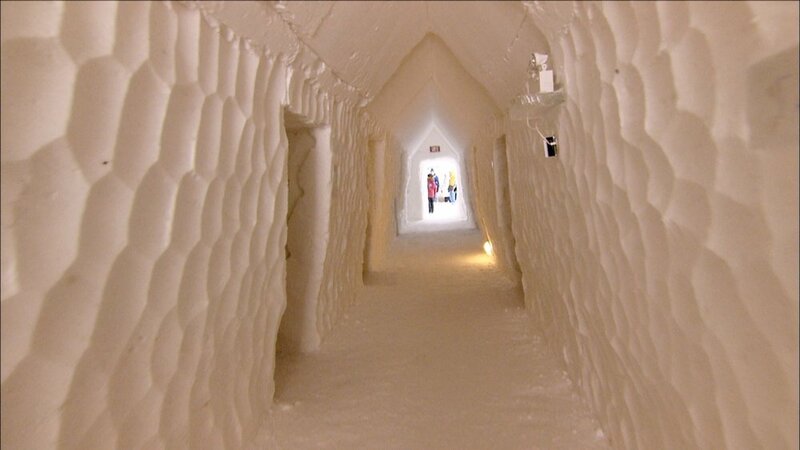 For a place to stay outside of Quebec City, nothing can beat a night at the Ice Hotel. 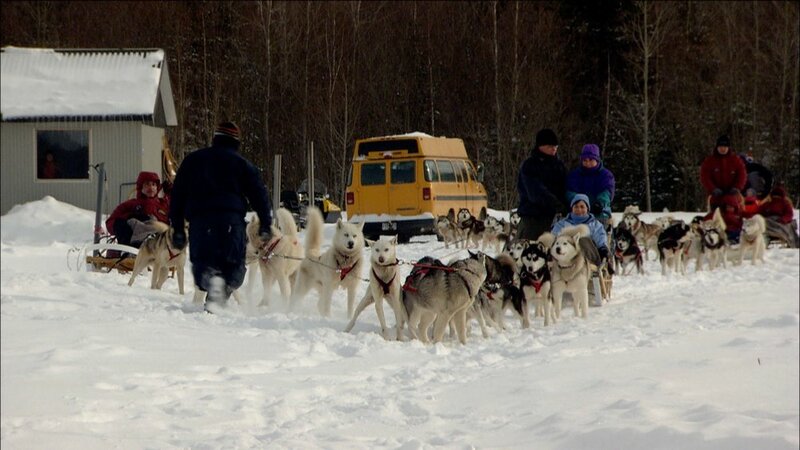 For some high-speed thrills there is the toboggan ride at Chateau Frontenac or streaking through the north woods on a racing dog sled. 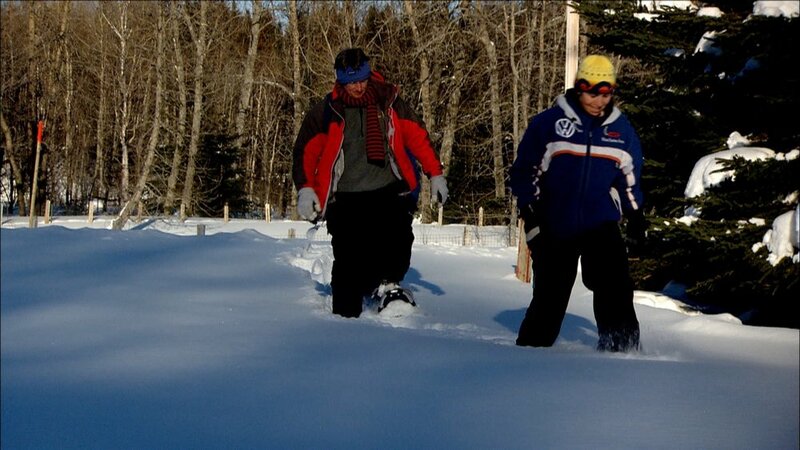 Just a 30 minute drive from the festival is Mt Saint Anne, one of the premier ski resorts in the Northeast. Maude, an expert skier, takes us down the slopes and through the woods. 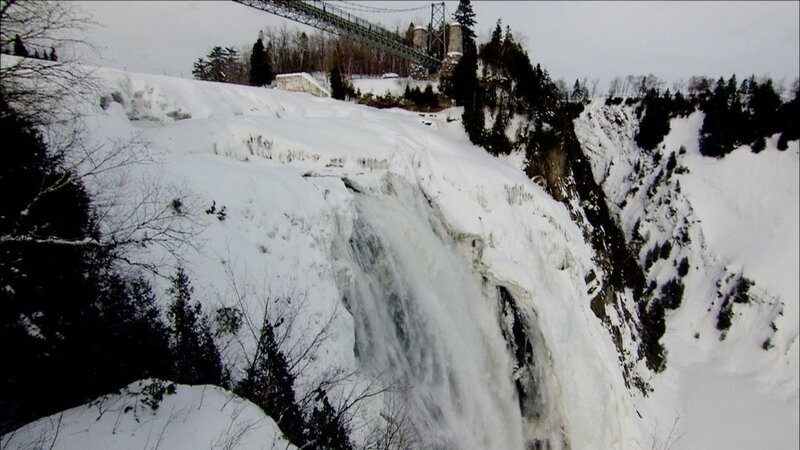 One can't visit Quebec in the winter without trying out the miles and miles of snowmobile trails. 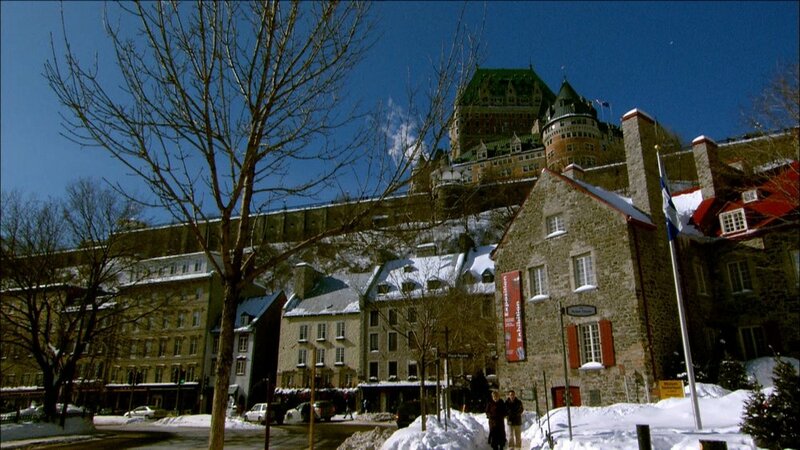 Food is another attraction with a visit to one of the most popular restaurants in Quebec. An original salmon dish is prepared by the Chef. On the sidewalk, hot maple sugar is poured in the snow for a frozen, decadent treat. 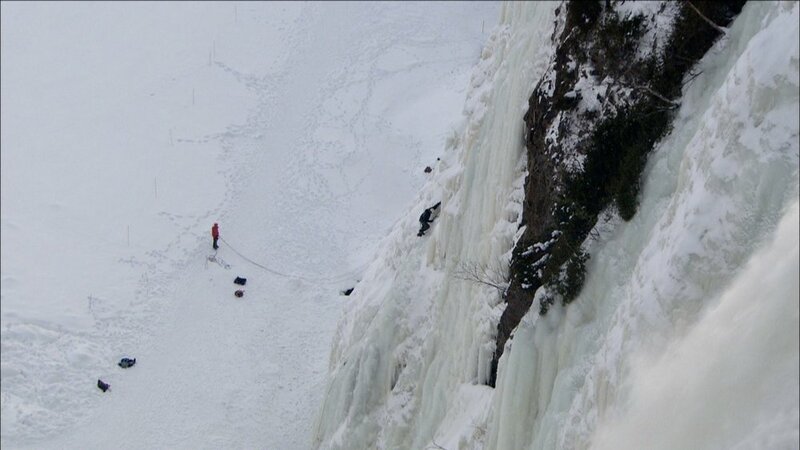 The Fantastic Festivals crew takes their high definition camera on a high-speed snowy adventure.